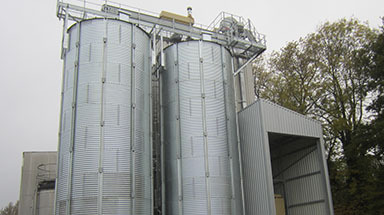 Our brief was to produce a flat store and intake and drying plant for the site. 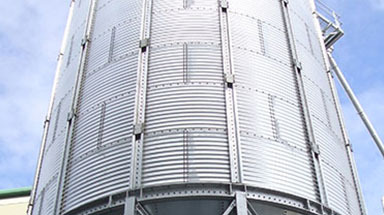 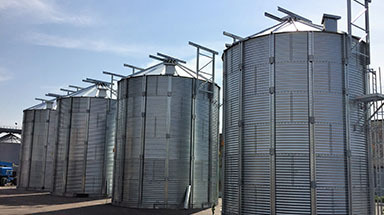 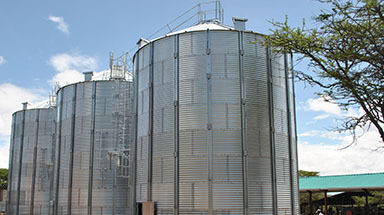 We erected a number of hopper silos that acted as a wet grain store. 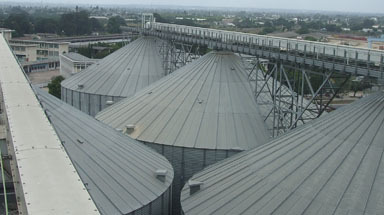 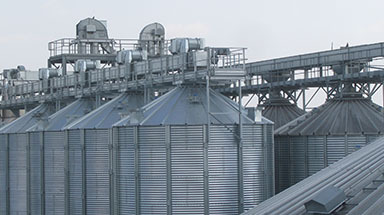 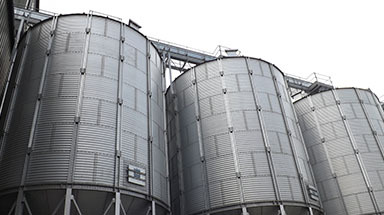 In total, there were three 8 meter diameter 7 ring 45 degree hopper bottom silos, with an aeration system, each holding 400 tonnes. 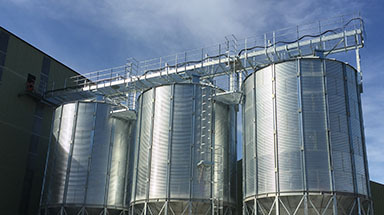 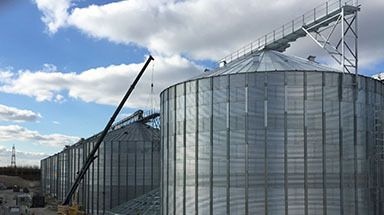 The 4 meter 5 ring 45 degree lorry loading silo was installed on supporting steel to give a 4.5 meter high drive throw. 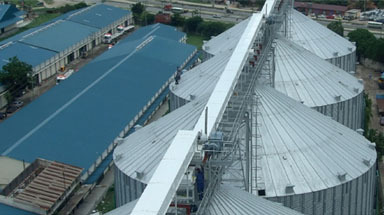 The project was a great success for the company that ran smoothly from start to finish.